Successful brokerage relies upon an in-depth understanding of local markets. Keen Realty Group combines dedication to our clients interests with our thorough understanding of commercial real estate in Houston. We then leverage that knowledge with outstanding customer service. When making decisions it helps to have an experienced team on your side. 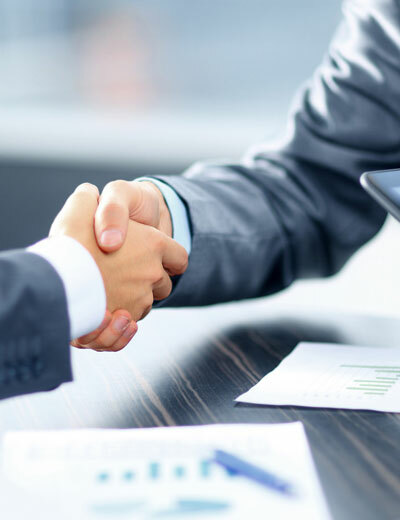 By understanding your business plan, operational guidelines, budgets, employee base, and acquisition plans, Keen Realty Group will ensure that each transaction is compatible with your short and long range plans. To make a solid business decision it requires knowledge but also the experience and first-hand knowledge of a transaction. No one is better positioned than Keen Realty Group to bring the two together and deliver results with value.